Group from Minneapolis. This is their forth and last album. 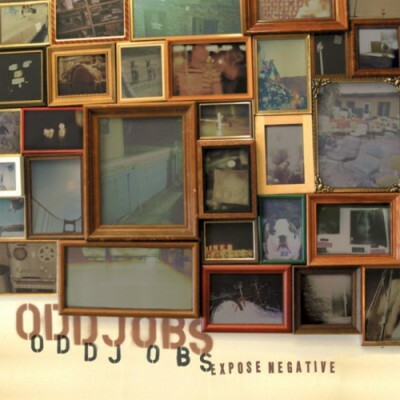 comment "Oddjobs – Expose Negative (CD) (2005) (FLAC + 320 kbps)"